It is finally here. 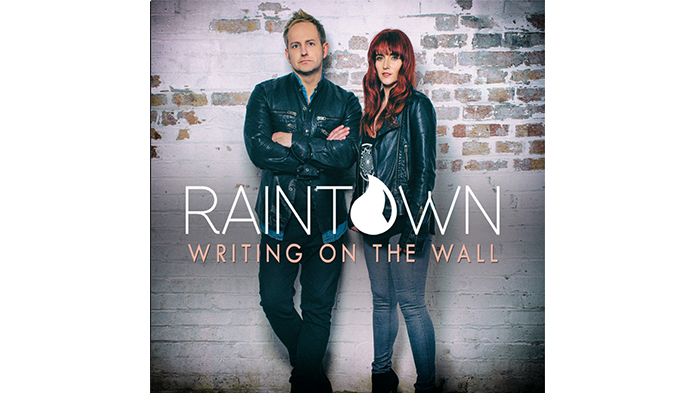 After a couple of false starts in terms of timing, our new album - ‘Writing on the Wall’ - is now available. We hope to have all stockists in the next few weeks and of course many of you will be getting you signed copy earlier through the PledgeMusic campaign. We are so excited and grateful to get this new music out there. In the truest sense it would not have happened with your support, so - THANK YOU! We sincerely hope that you love it as much as we do. It has been getting some very favourable reviews by industry insiders, however for us it is YOUR opinion that matters. We look forward to hearing your thoughts! !